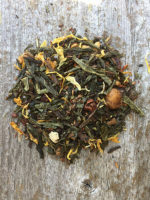 Popcorn tea with buttery, nutty and toasty notes. 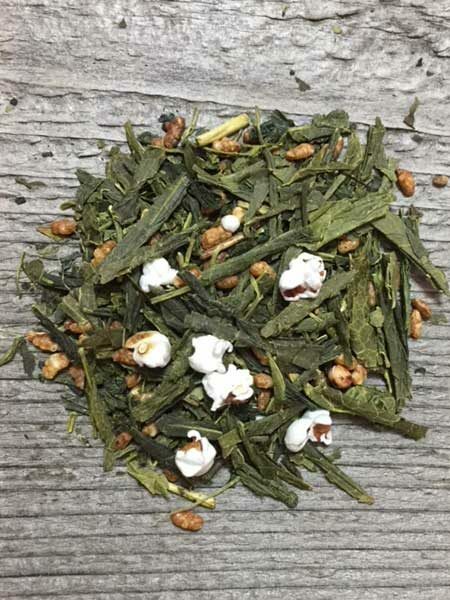 Our Genmaicha Green Tea is a blend of Organic Sencha Akaike Green Tea and Organic roasted popcorn rice. 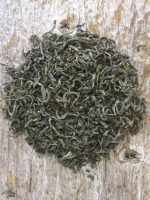 Sencha Akaike is a green tea that comes from Akaike, Fukuoka Japan. The inspiration number I choose for this tea is 114 to represent how many years supercentenarian Minagawa Yone from Akaike lived. 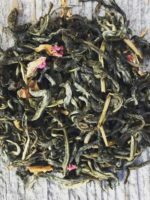 She is said to drink this tea every day of her life. As we are sure that a healthy diet and good genes also helped Minagawa live to 114, drinking Akaike Green Tea daily sure didn’t hurt. 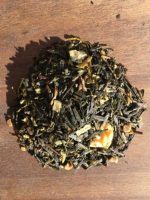 The Organic popcorn rice blended with this special green tea creates a genmaicha tea that you will love. 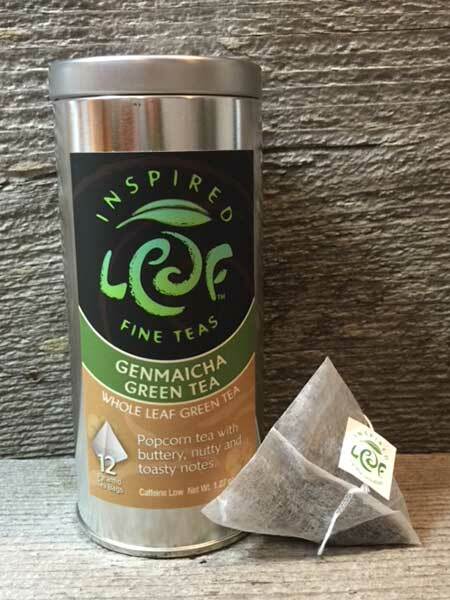 We are very proud of this special blend and happy to be adding this tea to our line. 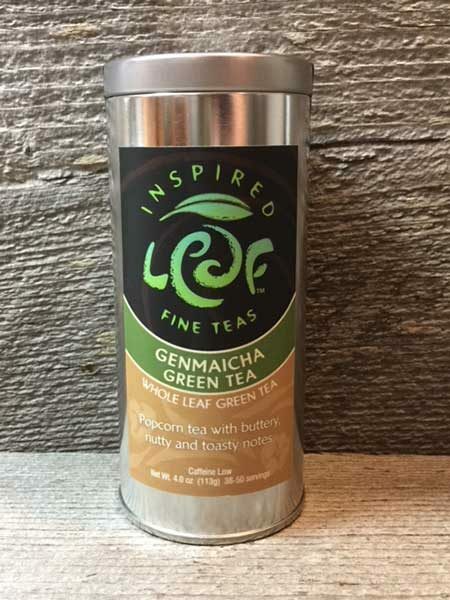 Ingredients: Organic Sencha Akaike green tea, Organic roasted popcorn rice.